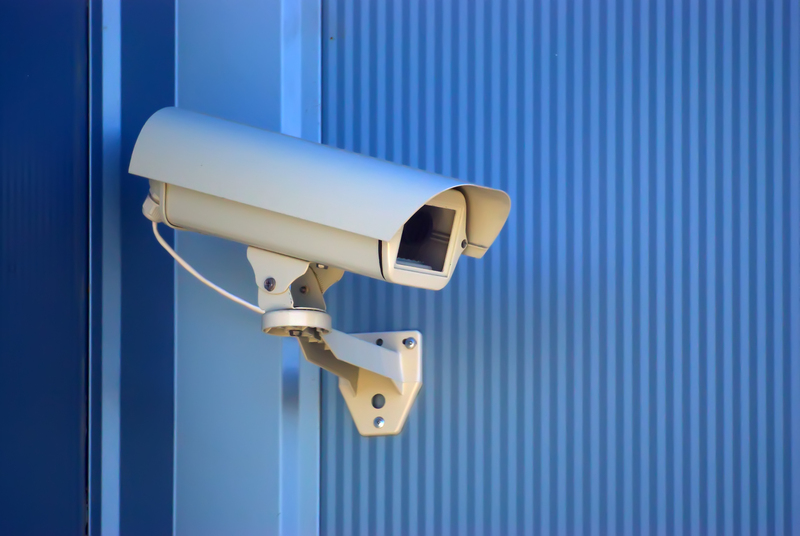 The use of CCTV video surveillance can be a powerful tool, not only in providing some measure of protection for your property and assets, but also in helping determine and bring to justice those who might be responsible if an incident were to occur under the camera’s watchful eye. Recorded incidents can be a powerful record, showing what took place, and potentially who perpetrated the incident. This is particularly true with newer IP-based video systems, which we have discussed in more depth here. It is inherent in the nature of the system that at some point in the system’s life span, video will be “pulled” for one reason or another. Should the video be needed for use in a court of law, in order to be permissible, the video’s authenticity must be established, which includes the video’s chain of custody. What does this mean? This means, for all intents and purposes, that the entire process of how the video got from the machine to the court room must be documented to ensure that the court is seeing an authentic, unedited copy of the incident. This can be particularly challenging in a digital world, where files can be easily copied, deleted and edited, and this chain of custody will be heavily scrutinized in court. Heavily document the downloading process. Who “pulled” the video? Who witnessed the video being pulled and can attest to the process? Be able to attest to the recording procedures, how the video is recorded, and has the downloading process had any impact on the quality of the video? Have police present during the downloading process, or have police download the videos for themselves. All of these tips can help prevent your video from being ruled inadmissible in a court of law. Other valuable resources on this topic can be read here and here. Contact us if you have any questions at all surrounding your CCTV video surveillance system, the recording of video or any other issue. This article is meant as a general overview and is not meant to be provided as legal counsel, and any concerns or questions should be directed to your local authorities for proper, specific advice.